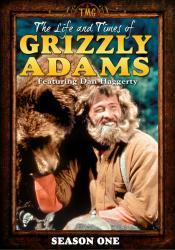 "What a boon, what a do-er, what a dream come-a-true-er was he!" 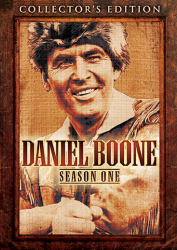 Roam the frontier one last time with Fess Parker in the sixth and final season of Daniel Boone, the popular series that entertained millions of viewers hungry for wholesome family entertainment. 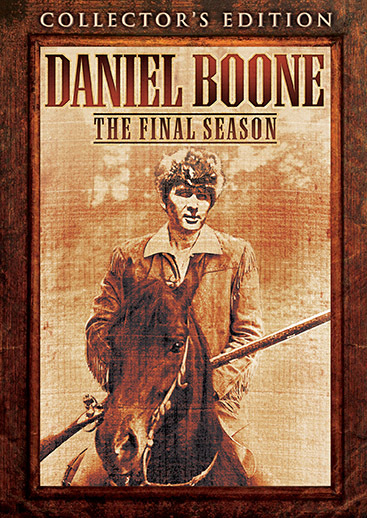 Following the iconic American hero on his exploits in the untamed frontier, Daniel Boone also delivered a strong sense of values and common sense to audiences of all ages. Parker and fellow cast members Patricia Blair (as Boone's wife Rebecca) and Darby Hinton (as their son) represented the familial spirit and courage upon which a nation was forged. 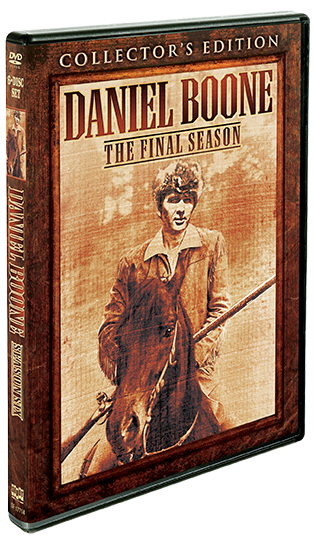 Football great Roosevelt Grier joins Daniel Boone's cast for its last season, which also features notable guest appearances from the likes of Roger Miller, Richard Kiel, Cesar Romero, Kurt Russell, James Doohan, Gloria Grahame, Jodie Foster, and more! 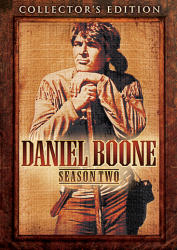 3 Daniel Boone: Benvenuto ... Who?